This is it! 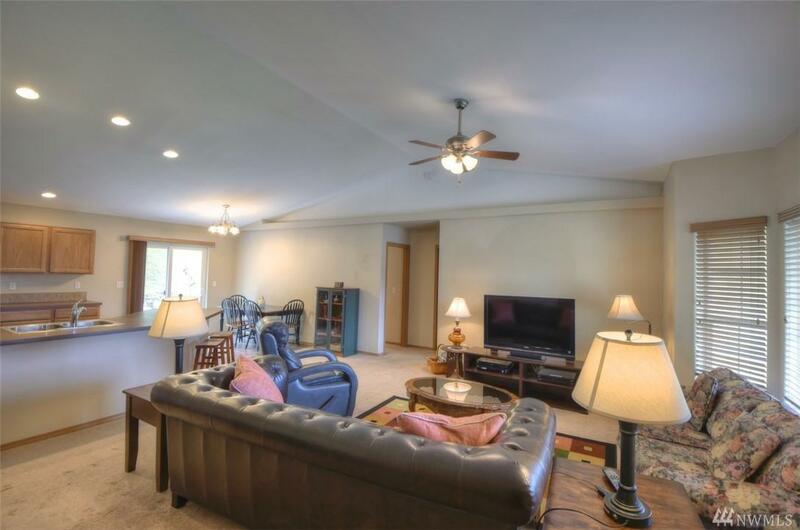 Sought after rambler w/split bedroom floor plan. 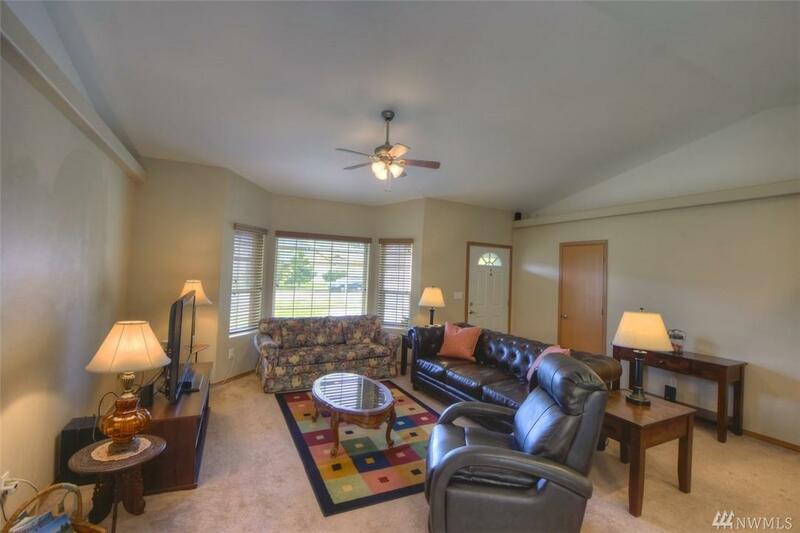 Great room w/ Vaulted Ceilings & open concept kitchen. 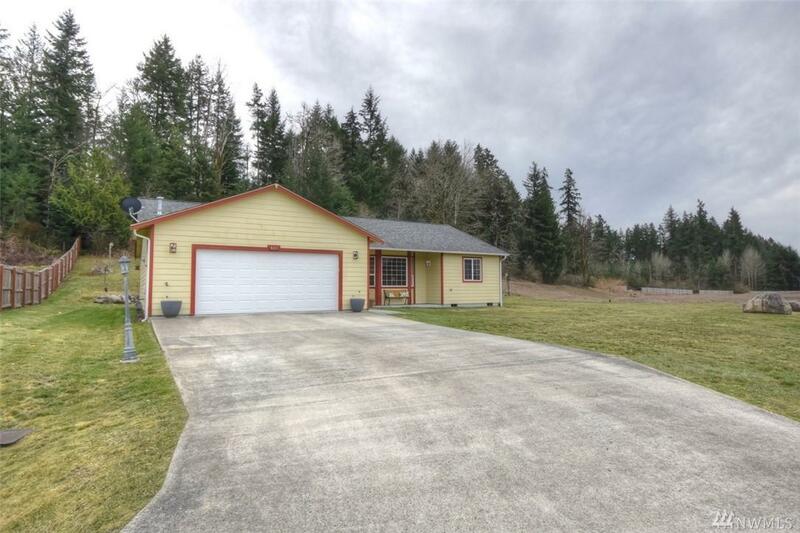 Great cul-de-sac location on .32 acres provides privacy & adjacent to open space for extra spacious feeling. Master w/2 walk-in closets & 4 piece bath. Lovely plantation blinds. Nice laundry room w/cabinetry & folding counter. All appliances stay! Gas Heat. 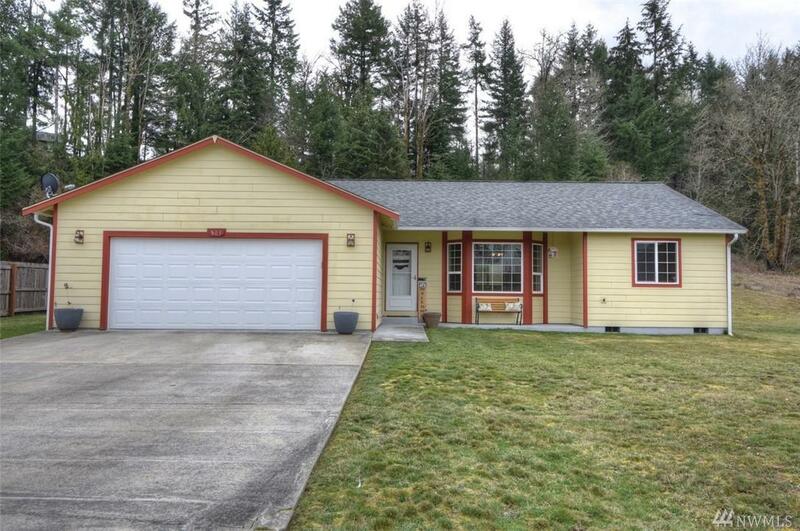 Country feel w/nearby entertainment, shopping & EZ commute to JBLM.